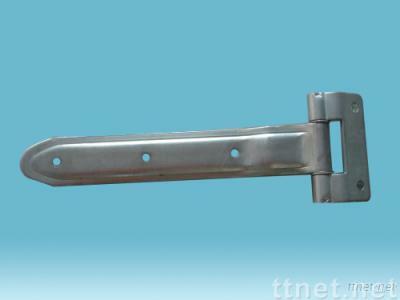 ?Corrosion-resistant stainless steel is used. ?The curled sections are welded. occurred with closing and opening of the door. ?The nylon bush provides smooth movement of the door.